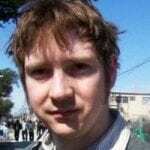 Dmitry Kosynkin is a research scientist in nanotechnology R&D with an extensive academic and industrial background. 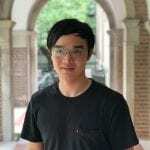 He joined the group at the end of 2017, and he is working on the purification of BNNT materials. Oliver Dewey graduated from the Colorado School of Mines with a BS in Chemical and Biological Engineering in 2012. After three years working in the beer industry, he returned to school to join the Pasquali group in 2015. His research interests are polyimide aerogel rheology, coating of CNT fibers and yarns for lightweight wiring, and CNT defect identification. 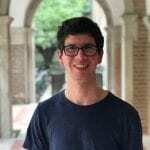 Cedric Ginestra joined the Pasquali group as a PhD student in 2017. He is researching the purification and fluid phases of boron nitride nanotubes. Muxiao Li graduated from University of Maryland, College Park with a Bachelor of Science degree in Chemistry. 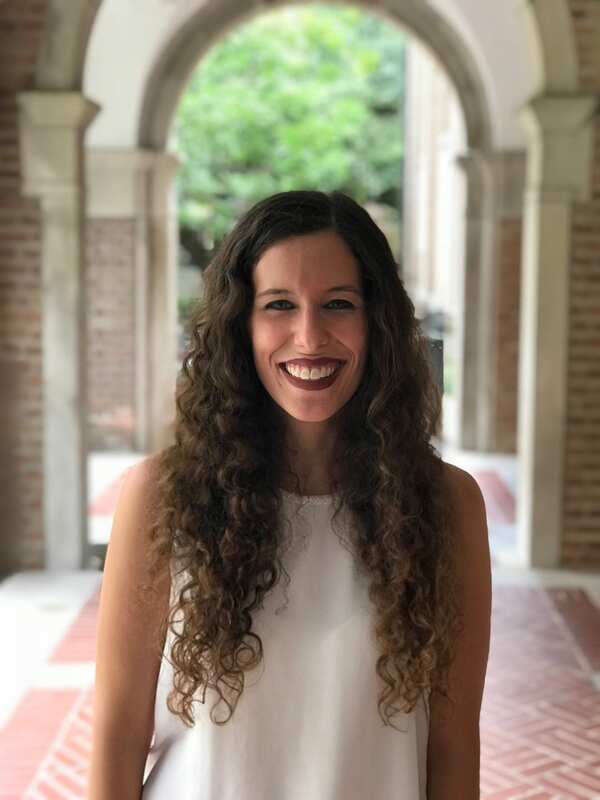 She joined the Pasquali group in 2018. Robert Pinnick received a B.S. in Chemistry and B.S.Ch.E. in Chemical Engineering from Rice University in 2007. From 2007 to 2012, he worked in Chevron’s upstream oil and gas division as a flow assurance specialist. 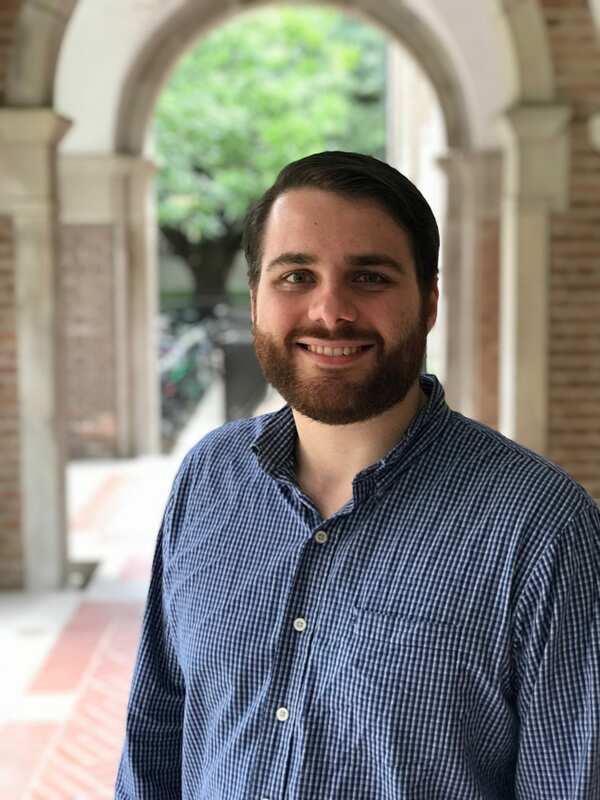 In 2012, he joined the Pasquali group as a graduate student and is focusing his research on the coagulation of CNT fibers during solution spinning. Ivan Rosa de Siqueira received a B.S. degree with honours in Mechanical Engineering from the University of Brasilia, Brazil in 2014. 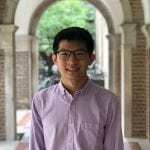 His undergraduate research was on emulsion rheology and drop microhydrodynamics using three-dimensional boundary integral methods. In 2016, he received a M.S. degree in Mechanical Engineering from the Pontifical Catholic University of Rio de Janeiro, Brazil. 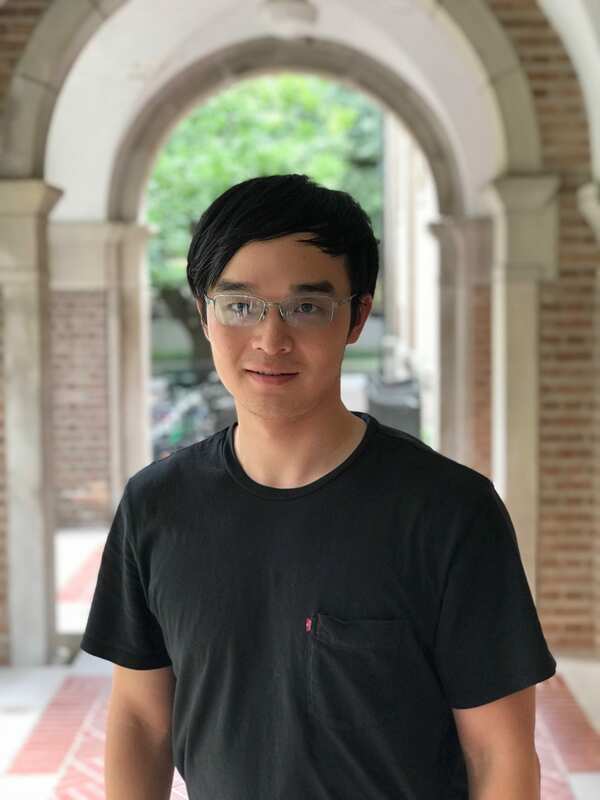 During that period, he concentrated on the mathematical modeling and numerical simulations of slot coating flows of non-spherical particle suspensions. This work allowed him to earn the “Best M.S. Research Project in Mechanical Engineering Award” by the Brazilian Society of Mechanical Sciences and Engineering in 2016. 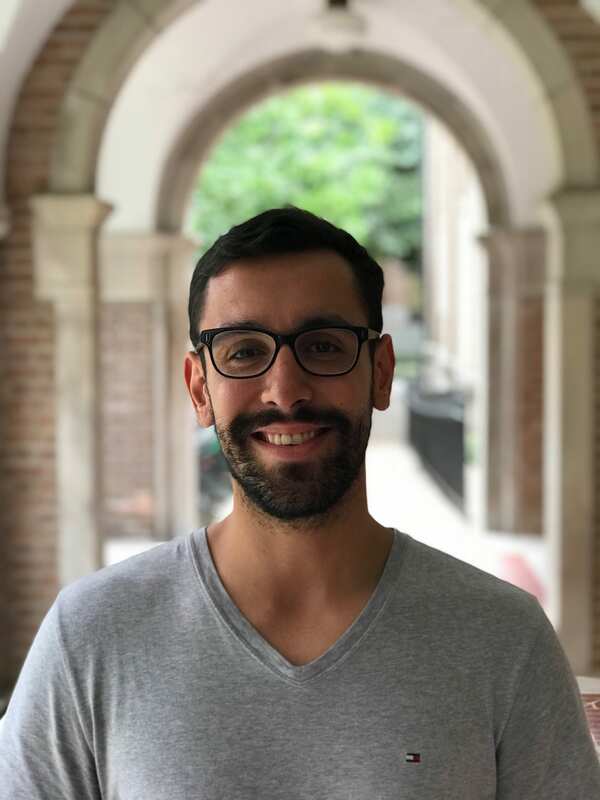 Ivan joined the research group lead by Prof. Pasquali to continue his graduate studies as a PhD student in the Department of Chemical & Biomolecular Engineering in 2017. His interests include non-Newtonian fluid dynamics, rheology of complex fluids, free-surface flows, and numerical methods. Currently, his research focus on the rheology and flow dynamics of CNT liquid crystalline solutions. 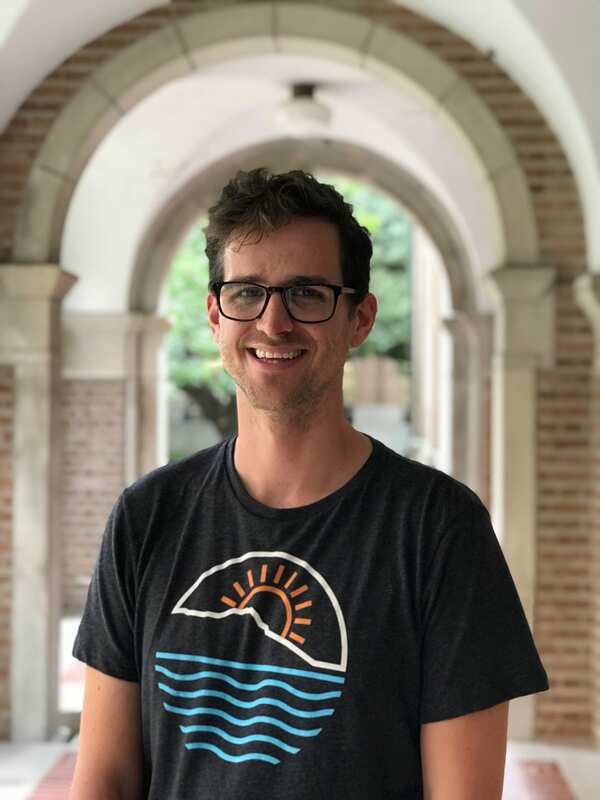 Arthur Sloan received his Bachelors of Engineering in Chemical Engineering from Auburn University in 2016. His undergraduate research focused on the non-covalent functionalization of CNT with biomacromolecules. 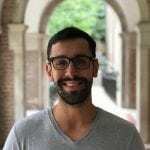 He joined the Pasquali Group as PhD student at the end of 2016. His current research focus is on understanding how CNT synthesis conditions influence the final properties of macro-scale applications. Sushma Sri Pamulapati received her Bachelors degree in Chemical Engineering from Indian Institute of Technology Gandhinagar, India in 2014. 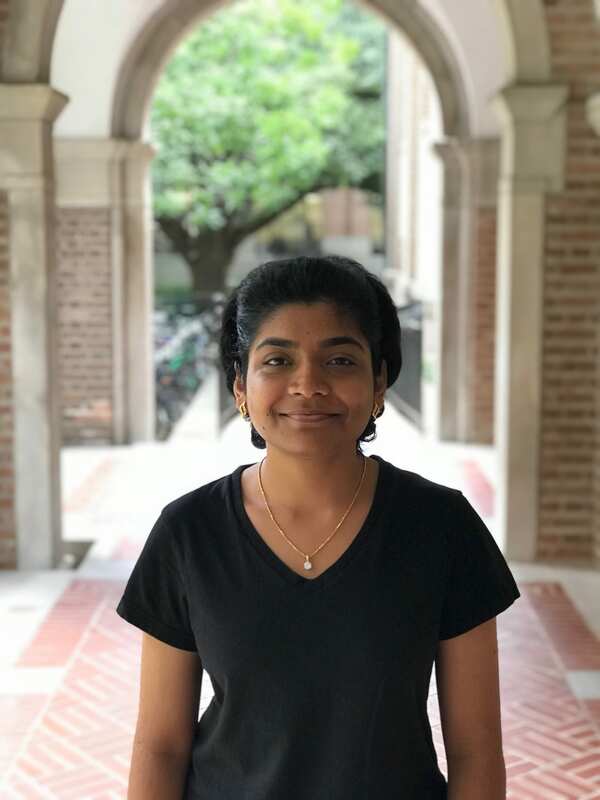 Her undergraduate research was on developing methods to form nanocomposites of boron analogues of graphene and gold nanoparticles. 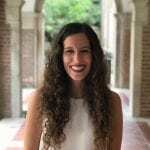 She joined the graduate program at Rice University under the supervision of Prof. Matteo Pasquali in 2014. Her research focuses on the applications of CNT fibers for neural recording and stimulation. 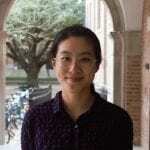 Zhao Tang is a 7th year PhD candidate in the research group of Matteo Pasquali. 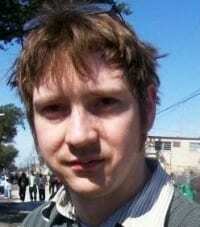 He graduated with a BS in Chemical Engineering from the Purdue University (2012). 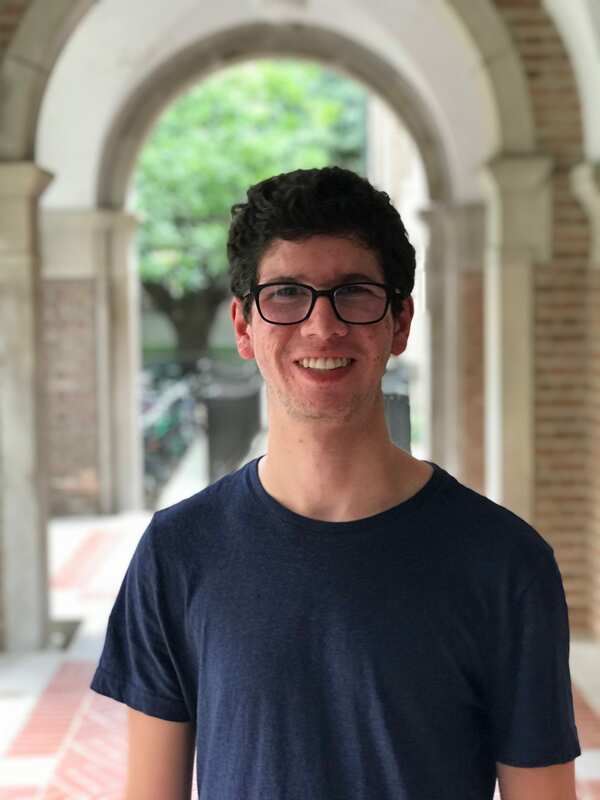 His research in the Pasquali group is focused on studying individual SWNT molecule transport in sub-micron pores by near infra-red microscope. Lauren Taylor received her Bachelor’s degree in Chemical Engineering from Cornell University in 2014. She was awarded a 2015 National Defense Science and Engineering Fellowship. Her research focuses on optimizing carbon nanotube fiber processing for applications in wearable electronics and sensors. 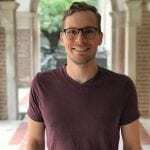 Mitchell Trafford graduated from The University of Tulsa with degrees in both Chemical Engineering and Mathematics and a minor in Chemistry. 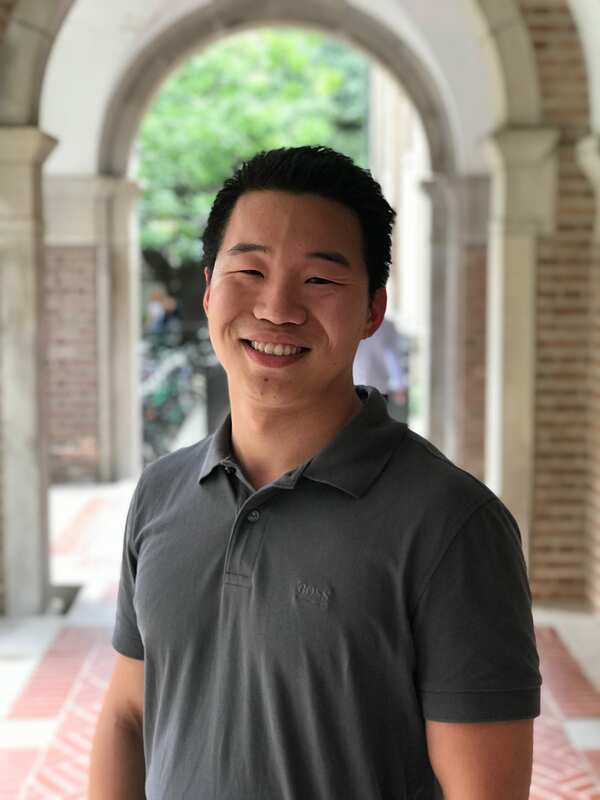 His undergraduate research in organic chemistry focused on developing new catalyst materials for sustainable and efficient Suzuki-Miyaura cross couplings. 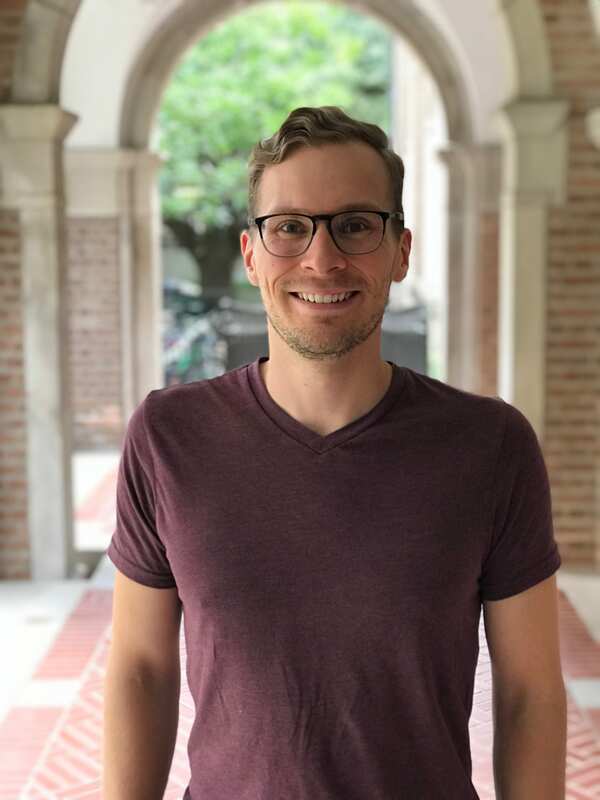 He joined the Pasquali group in 2015 as a National Science Foundation Graduate Research Fellow. 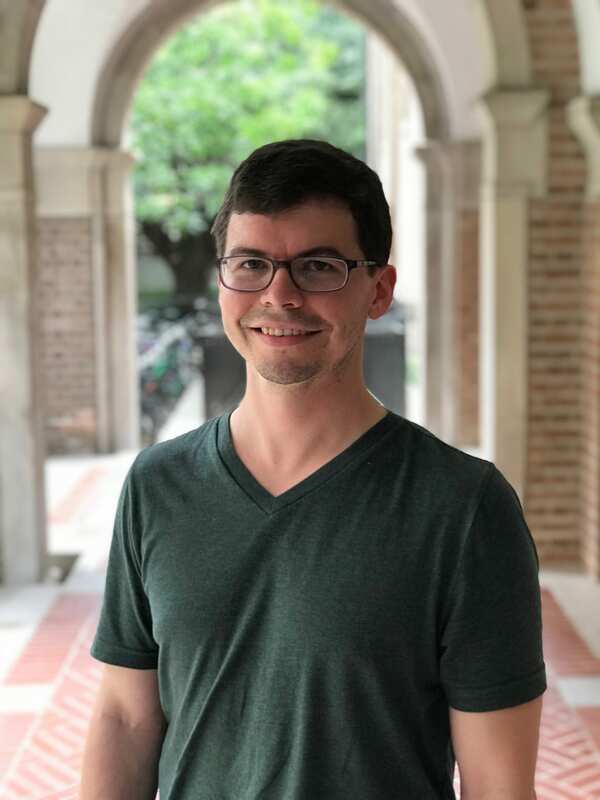 His research interests include CNT-superacid phase behavior and rheology, as well as characterizing and optimizing the physical properties of CNT materials. 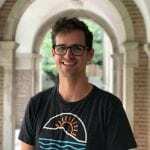 Steven Williams joined the Pasquali group as a PhD student in 2013. 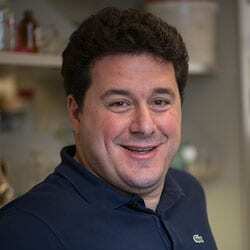 He is studying the three-dimensional open structures of nanorods and nanoplates. 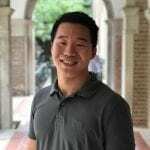 Stephen Yan joined the Pasquali group as PhD student after receiving his B.S. degree in Bioengineering from Rice University in 2014. His undergraduate work focused on the synthesis of gold nanoparticle conjugates for gene therapy. His research interest is on using CNT macroscopic structures as bio- and medical interfaces. His current projects include using CNT fibers and films as flexible electrodes in both muscles and the nervous system, as well as using CNT fibers as conductive sutures to treat arrhythmias caused by myocardial infarction. 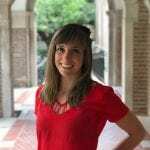 Emily Yedinak graduated in 2013 with Bachelors of Science degrees in Chemistry and Chemical Engineering. 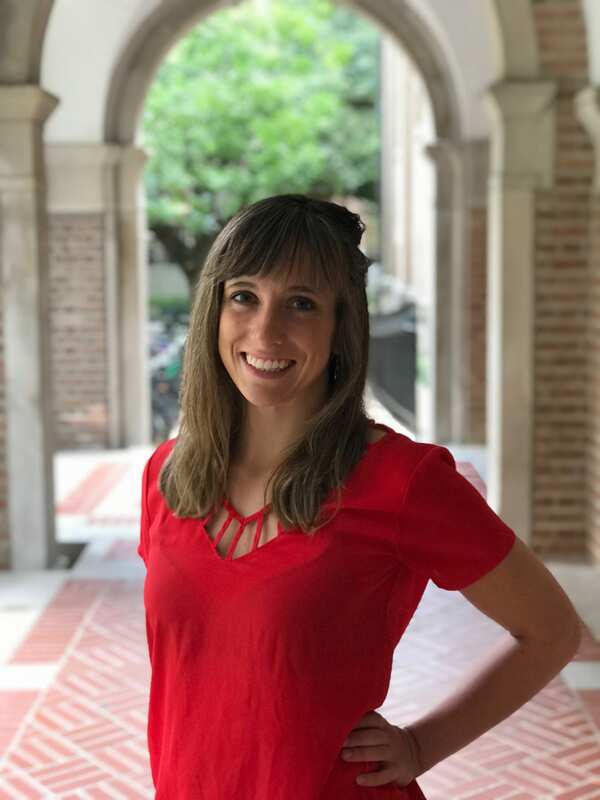 Following graduation, she studied abroad in Chile on a Fulbright grant from March-December 2014 where she worked on carbon nanotube and electroceramic composite materials for detection of hydrogen peroxide in basic solutions. 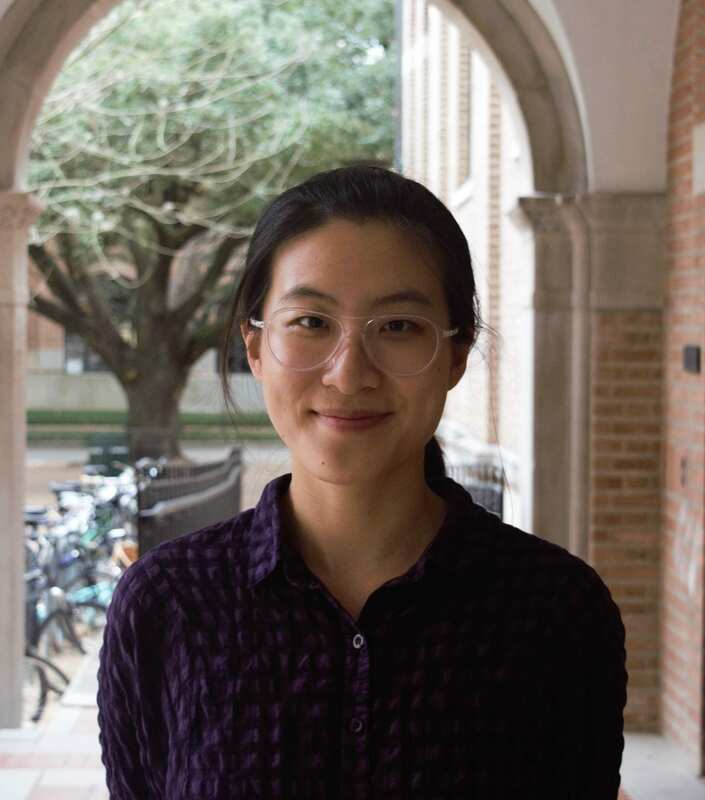 In January of 2015, she joined the Materials Science & Nanoengineering department at Rice University and is a 2016 National Defense Science & Engineering Fellow. 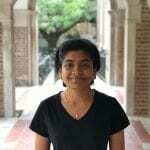 Her research interests include direct synthesis-to-application carbon nanotube manufacturing. 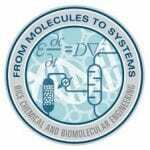 Her two main projects are related to the floating catalyst chemical vapor deposition (FCCVD) production of CNTs. 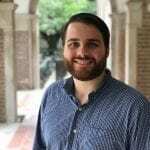 Jonathan Bloom is a sophomore studying Chemical and Biomolecular Engineering at Rice University. 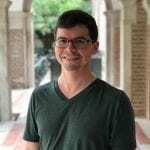 He joined the Pasquali lab in Fall 2017, and he works under Emily and Arthur. 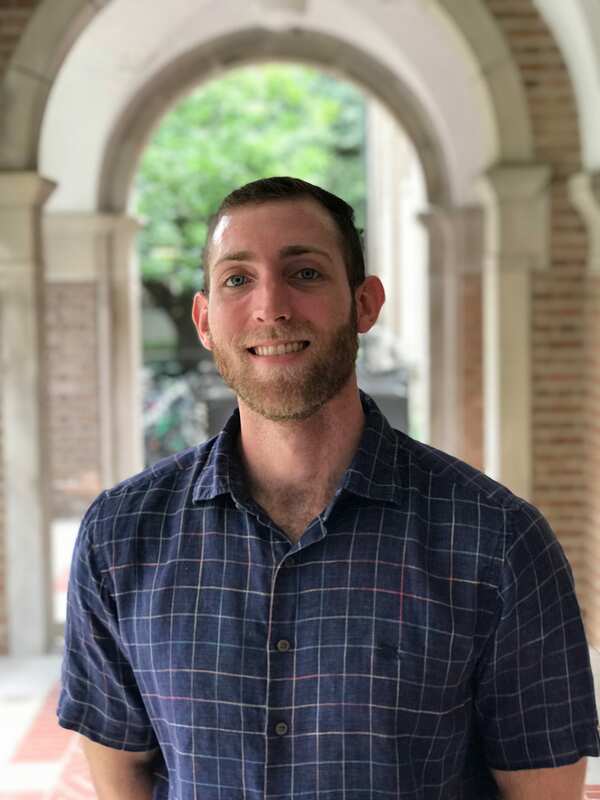 Jonathan’s current projects focus on optimizing carbon nanotube purification strategies to preserve their properties and on characterizing the carbon nanotubes produced in the lab to better understand the relationship between reactor conditions and carbon nanotube properties. 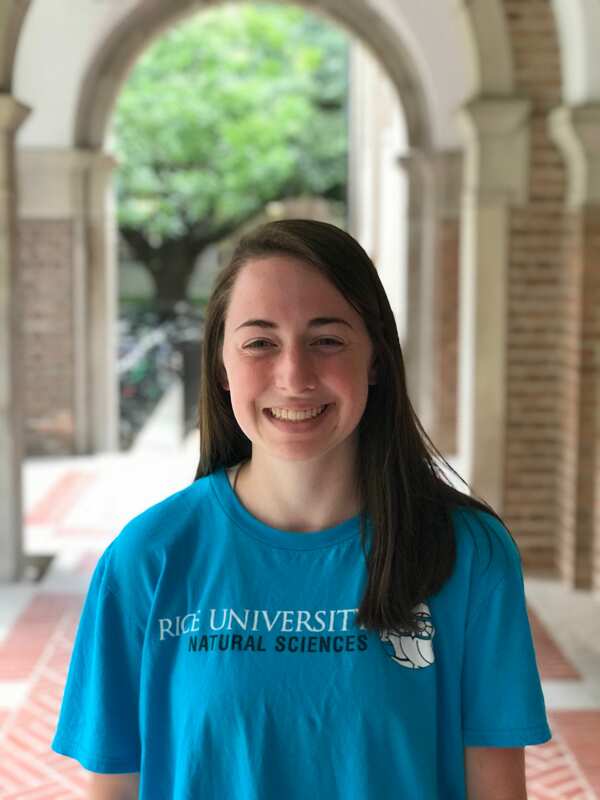 Julia Coco is a sophomore at Rice University studying Chemical and Biomolecular Engineering with a concentration in Materials Science. 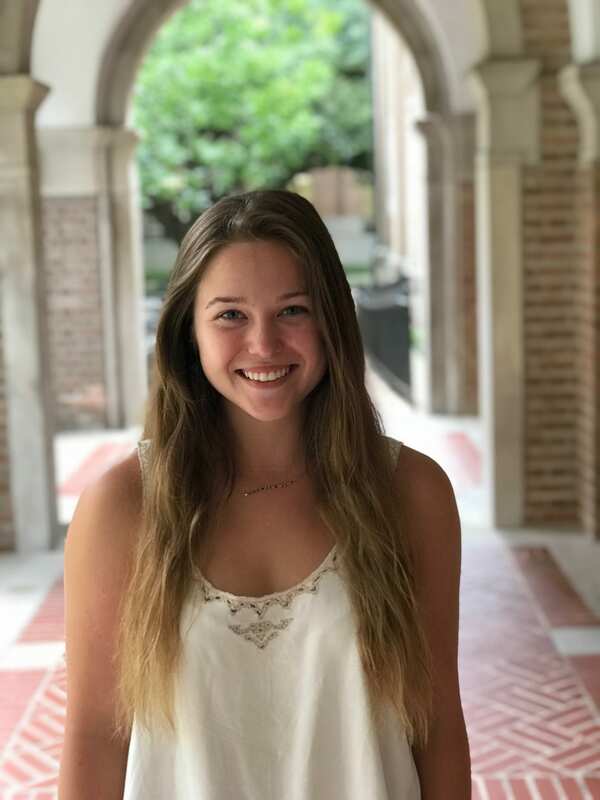 She joined the lab in the summer of 2018 working under Stephen Yan. Her current research focuses on the applications of CNT fibers and films. 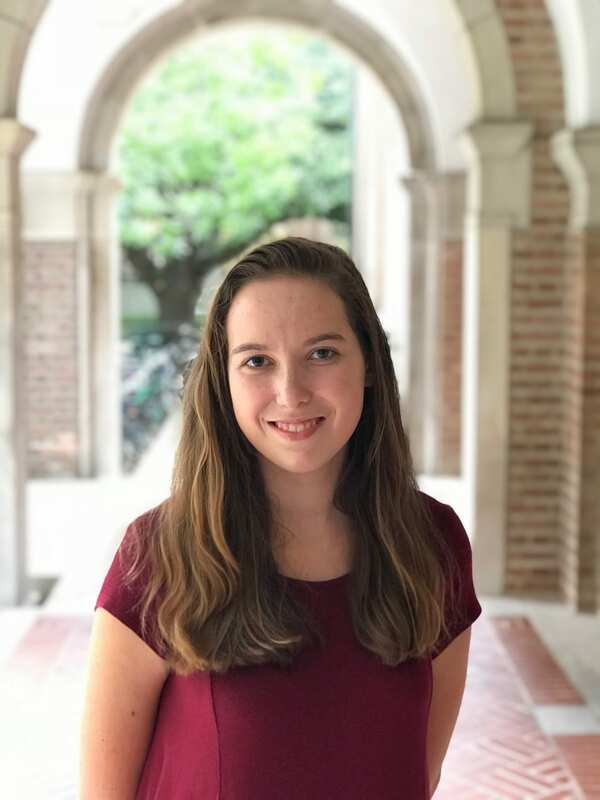 Katy Gehring is currently a junior at Rice University studying Chemical and Biomolecular Engineering. 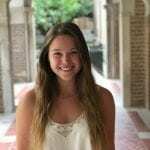 She joined the lab summer of 2018 and is continuing to work throughout the school year. Katy works under Lauren and Oliver on various CNT fiber spinning and characterization projects. Her current research includes analyzing the relationship between temperature and strain rate when finding the tensile strength of CNT fibers. 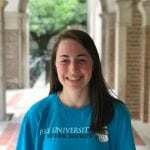 Laura Quinn is a senior at Rice University studying Chemistry. 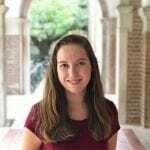 She joined the Pasquali Lab in the spring of 2017, and is currently working with Steven Williams on fabricating and characterizing CNT cryogels. 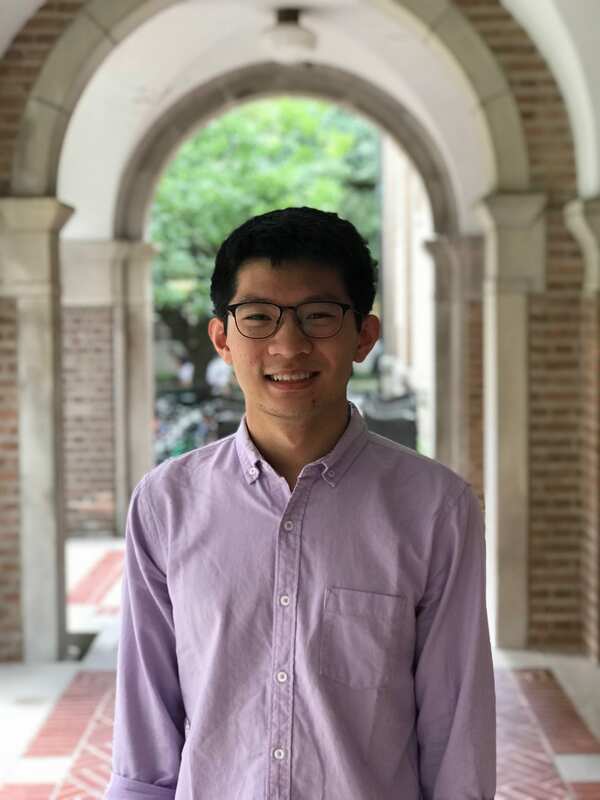 David Zhou is currently a senior at Rice University studying Chemical and Biomolecular Engineering with a sustainability minor. 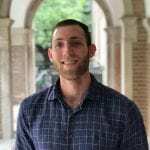 He joined the Pasquali lab in the summer of 2017 and will continue to work there during the school semester. Currently, David works for Lauren and Oliver on their various projects where he is known as “the doodlebug/doodles”. His research interests include CNT fiber coating for lightweight wiring and optimization of CNT fiber properties from solution spinning.